Virgil Dickson reports from Washington on the federal regulatory agencies. 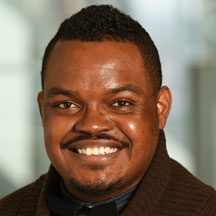 His experience before joining Modern Healthcare in 2013 includes serving as the Washington-based correspondent for PRWeek and as an editor/reporter for FDA News. Dickson earned a bachelor's degree from DePaul University in 2007. 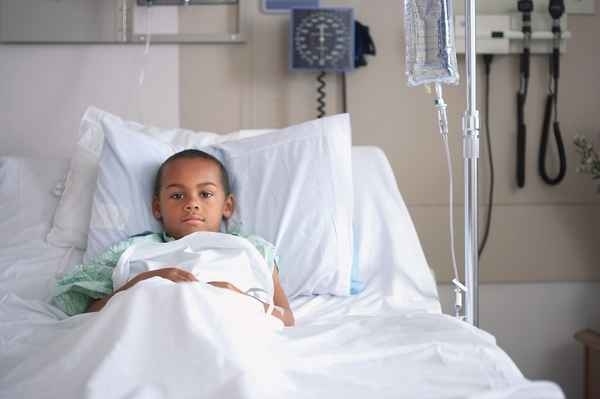 Anti-immigration rhetoric by the Trump administration may be a reason why the rate of children without insurance is on the rise for the first time since 2008, according to a new report. 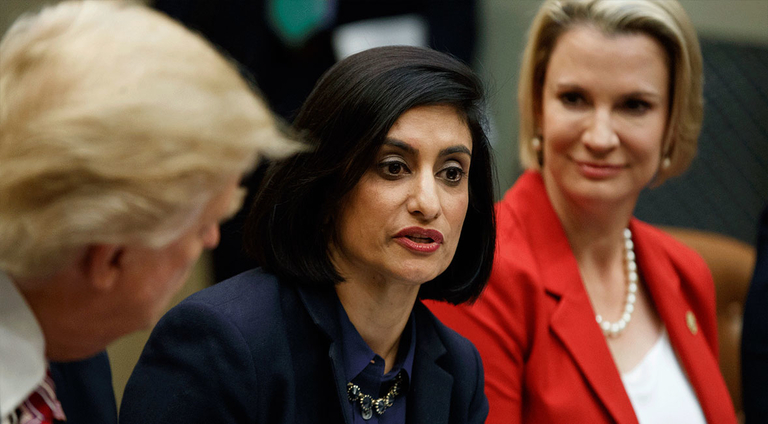 The CMS has issued four new examples on how states can use 1332 waivers to customize health insurance offerings. But a former agency official warns that using any of the new flexibilities could result in litigation. 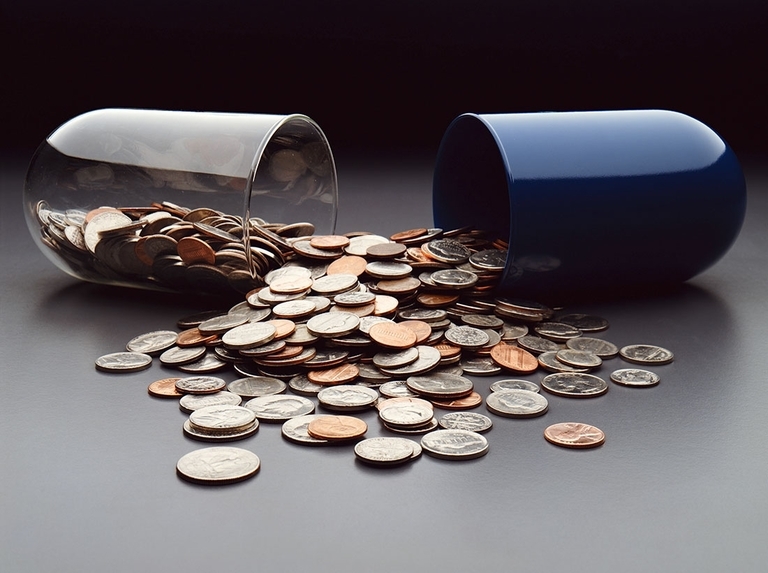 HHS finally will allow a ceiling price rule for the 340B program to kick in after years of delays. The price cap will go into effect on Jan. 1. 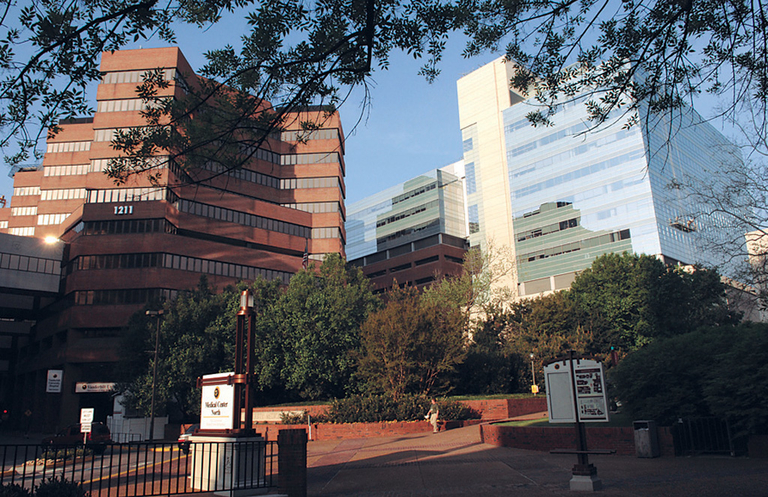 Vanderbilt University Medical Center would be terminated from the Medicare program next month if it doesn't explain how it has corrected problems related to an incident where a patient died after receiving a large dose of the wrong medication. 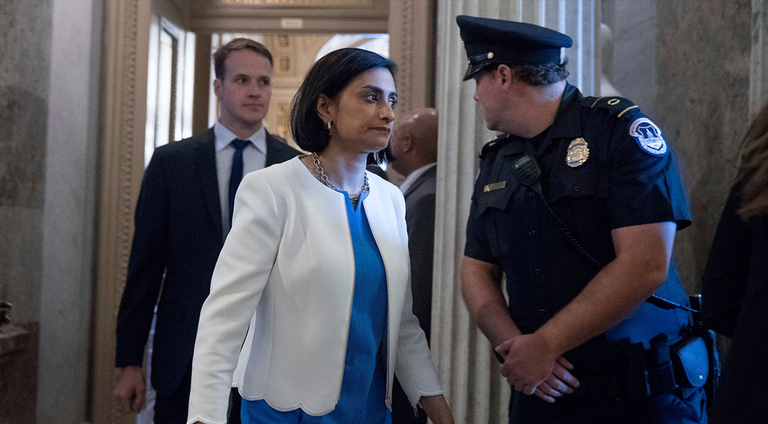 CMS Administrator Seema Verma wants to reassure individual market enrollees that they won't lose access to care if a federal judge in Texas strikes down the Affordable Care Act. 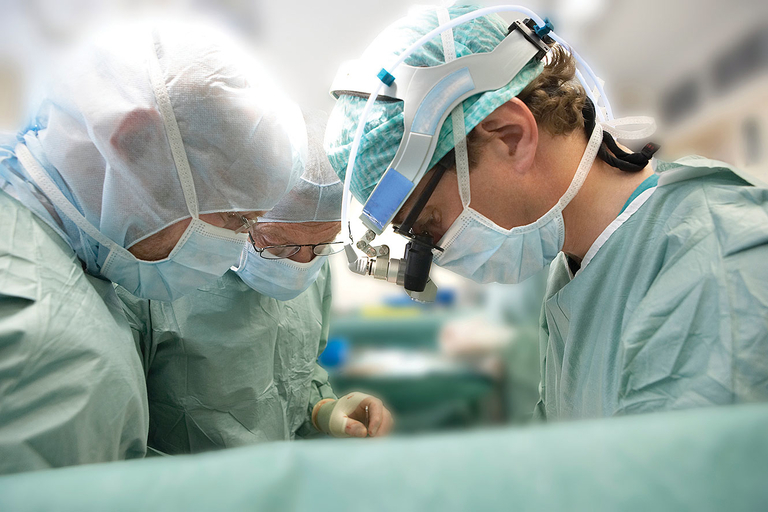 The CMS has launched a new tool to make it easier for consumers to know their out-of-pocket costs for surgery. 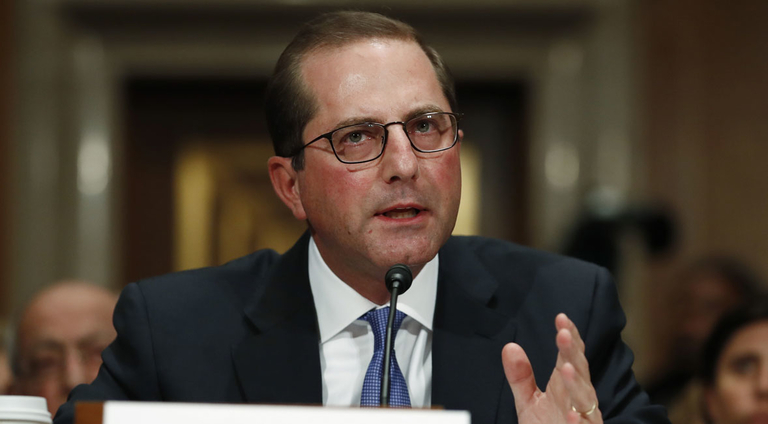 The FDA wants to make substantial changes to the regulatory pathway through which most medical devices enter the U.S. market. The clearance procedure has been in place since 1976. 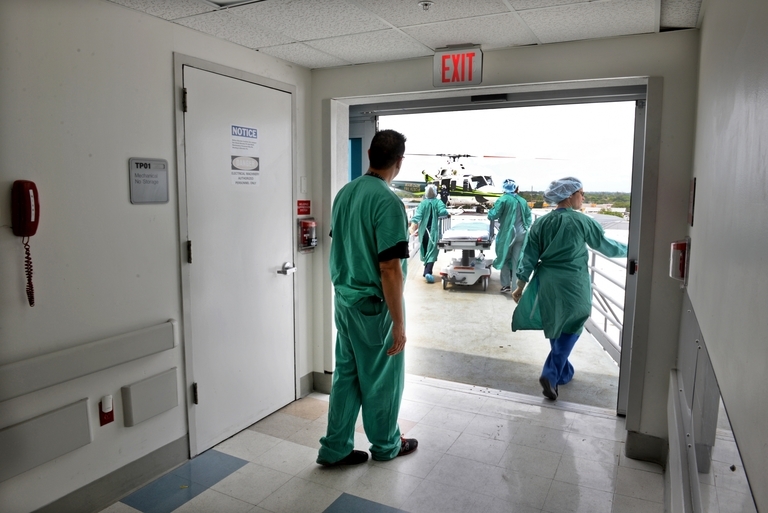 Hospitals are urging the CMS to not finalize a proposal that will end the need for a written transfer agreement between them and ambulatory surgery centers when an ASC surgical patient is facing a medical emergency. 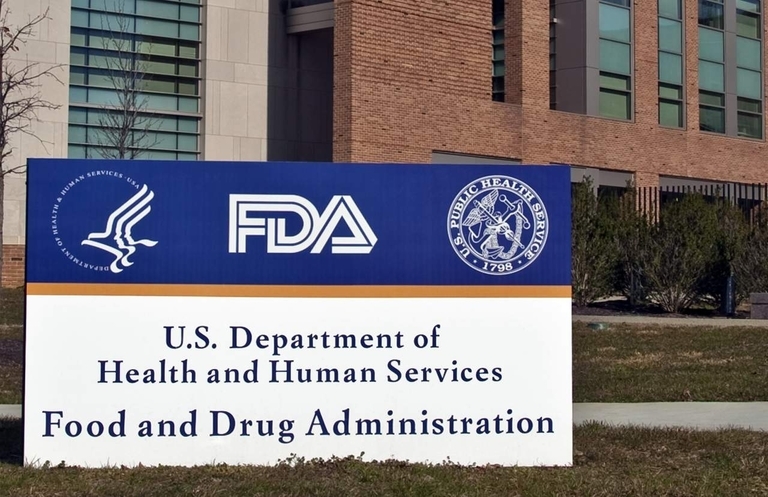 The FDA hired a research firm to find out if its current process for approving or denying human testing requests needs to be revamped. 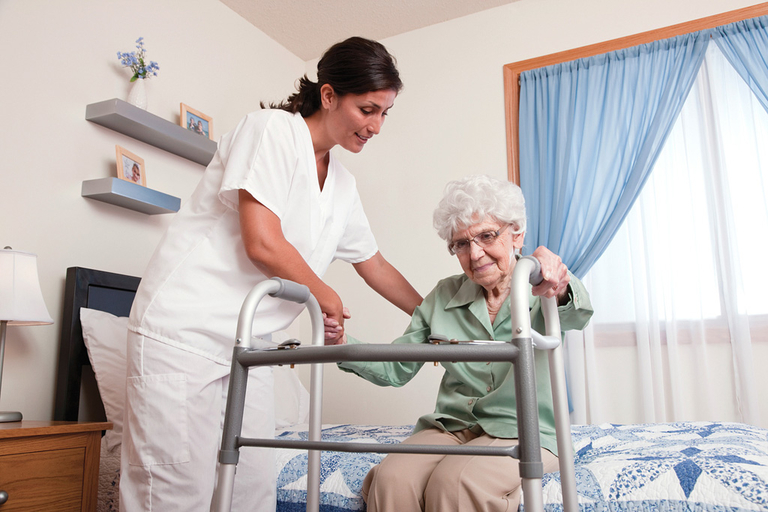 The CMS is seeking to improve quality of care at nursing homes via a new safety training effort. 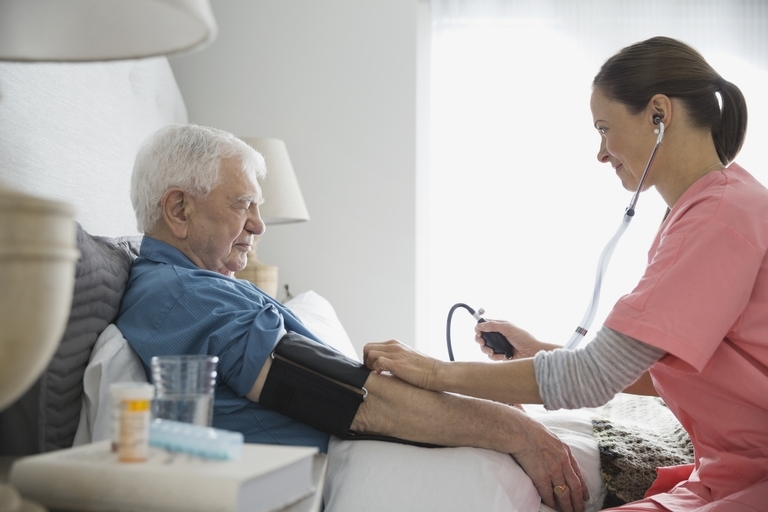 The CMS wants to make sure it's using the right quality measures to track care given by home health agencies, which costs the agency around $18 billion every year. 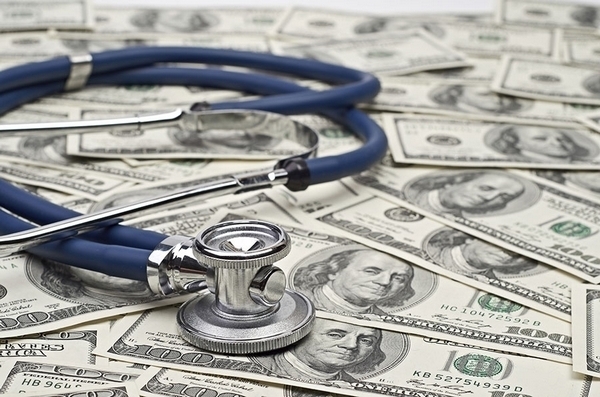 More targeted enforcement activity and reduced regulatory burden led to a nearly $5 billion drop in improper Medicare payments in fiscal 2018. 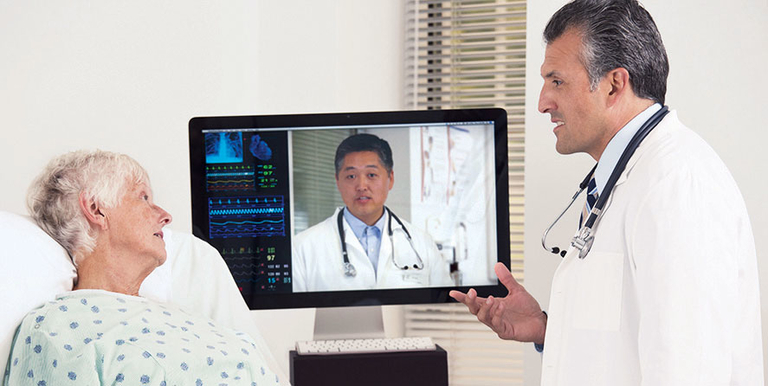 Federal laws are preventing greater use of telehealth, according to a CMS report sent to Congress on Thursday. 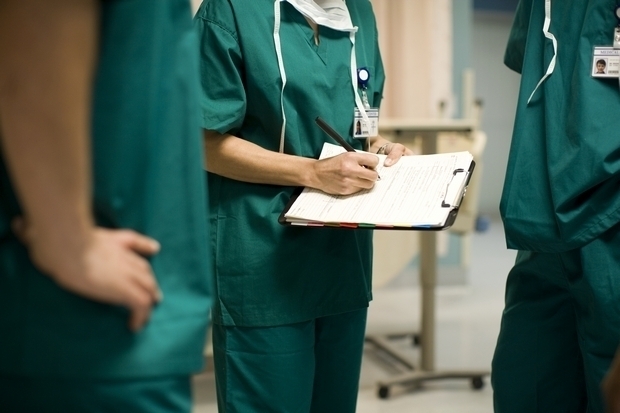 The CMS has drafted a request for information on what barriers HIPAA regulations are posing for care coordination efforts.